If you want a simple door knob that also has good looks then look no further than the Kwikset Cameron door knob. This door hardware has all you need for basic beauty. Kwikset prides itself in delivering quality products at the fraction of the price of other knobs. The Cameron door knob does just that. You receive a beautifully sculpted door knob with three different finishes to choose from. Be sure to take a look at this great bargain door hardware from Kwikset. Kwikset Ultramax Hancock door knob is in a class of its own. This knob looks good in any one of its 10 finishes. Kwikset doesn’t just play around with their door hardware. They provide a 10 year finish guarantee and a lifetime warranty. This doorknob is designed to last. It is as to install and has all the necessary styling you need. 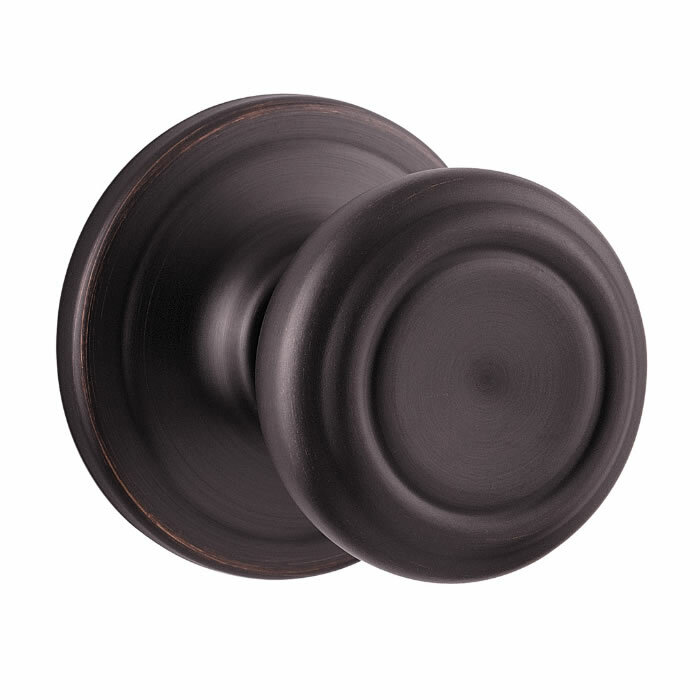 Be sure to check out this and all our other door knobs. Schlage is one of the biggest names in door hardware. It is found everywhere and as a result a lot of stores have product in stock that they need to get rid of. When they try to unload it, they lower the price significantly. Every once in a while we will get a request for price matching and the price they want us to match is so rediculously low that we’d be losing money to get the sale – we just can’t do that if we want to stay in business. Funny though, some of those customers that want us to price match end up buying from us anyway. Is it because we actually answer the phone when the call? Answer our emails or know about the product we sell? We often have customers call us for a price match because they just aren’t comfortable with the website they found. Reasons range from not having a secure website, to not answering their emails or phone to just not having a professional looking website. ?They just feel more conifdent with us because we are a main competitor in the industry. Sometimes a competitor’s price is so low on Schlage because they have only one [unpopular] finish or they just have a few in stock. I understand why everyone is looking for a low price. I often shop around as well before buying. But I think it’s important to understand that sometimes paying a little more to buy from a reputable company that will provide customer service is worth the extra cost. These days I don’t shop around quite as much as I used to. To me a fair price from a reputable company is better than saving just a few more dollars to be uncertain about the product and level of customer service that comes with the product. Customer service is important to us and something we work on consistently to improve. I know when I shop at a website that provides a good price and great customer service, I want to shop there again. Our hope is that our customers will appreciate our customer service and remember us in the future. That being said, if you have found Schlage, Kwikset or other door hardware at a lower price let us know and if we can price match it – we will.